Roof leaks are a nuisance in themselves, but they are merely symptoms of a bigger roofing problem, which, if not addressed immediately, could lead to even bigger problems. Leaks rarely travel in a straight line, which means finding the cause won’t be easy. The following are some of the common causes of roofing leaks. Damaged or Dislodged Flashing – Flashing is a strip metal that protects breaks in the roofing plane, such as walls, dormers and areas where the roof meets a wall. These areas are vulnerable to leaks and if flashing falls off or gets damaged, it will likely develop leaks. This kind of roofing leak is preventable if you have it repaired by a professional as soon as you notice damaged, loose, or missing flashing. 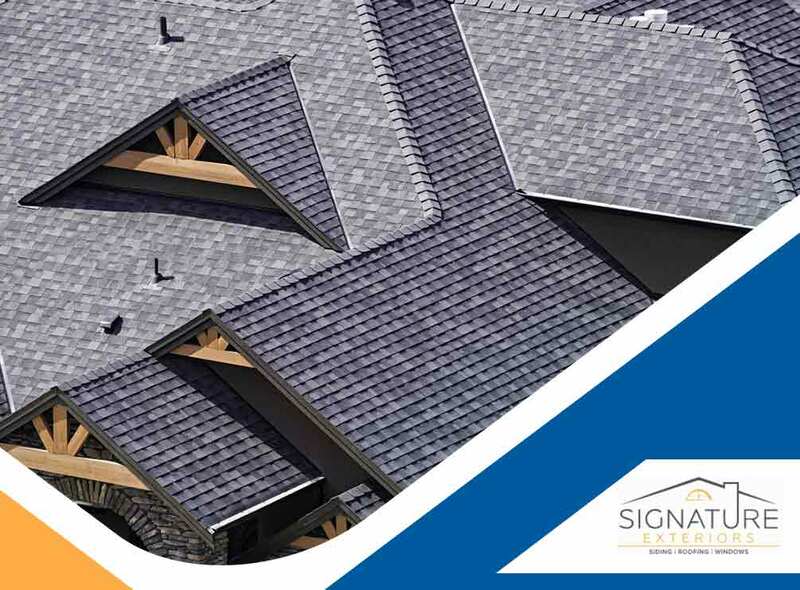 Old Shingles – If your roof is more than 30 years old, your roof may already be showing signs of aging. Some of the shingles may be coming loose, have cracks on them, or are starting to rot. You may even find a few of them on the ground, which means parts of the underlayment are already being exposed to the elements. If left alone, the underlayment will eventually get worn out, resulting in leaks. If the roof is in such an advanced age, repairs won’t likely improve things; it would be better to have the roofing replaced instead. Roofing Nails Backing Out – Another problem with old roofs is that the roofing nails will start to come loose and get pulled out when high winds hit your area. The holes left by the nails will be prime areas for water intrusion during a heavy rain. If you notice nails on the ground, or among the leaves and debris on your gutter, then have your roof inspected and repaired by a professional. Damaged Rubber Boots – These are not the kind of boots that you wear, but rather the protective pieces of rubber that protect the areas around plumbing vents and other protrusions. These rubber “boots” are made of hard-wearing material and are functionally similar to flashing and can get worn out over time. Rubber boots are replaceable but will require professional work, depending on the kind of roof you have. If you’re looking for roofing contractors who can fix roofing leaks, call Signature Exteriors today at (866) 244-8029. You can also fill out our contact form to schedule a free quote. We serve areas in White Plains, NY and Fairfield, CT.